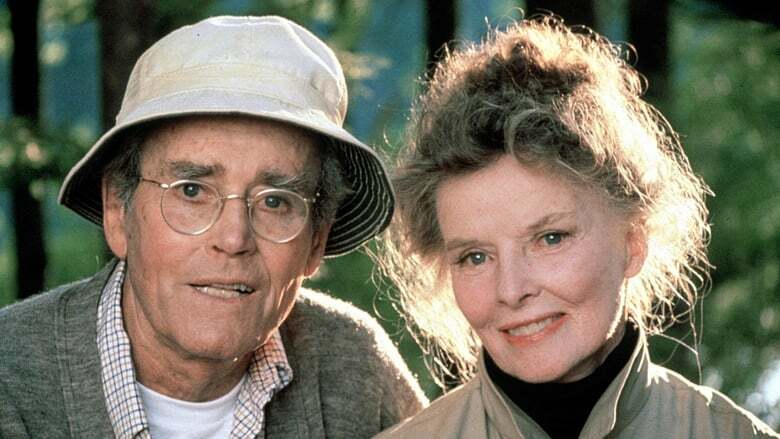 The loons are back again on Golden Pond and so are Norman Thayer, a retired professor, and Ethel who have had a summer cottage there since early in their marriage. This summer their daughter Chelsea -- whom they haven't seen for years -- feels she must be there for Norman's birthday. She and her fiance are on their way to Europe the next day but will be back in a couple of weeks to pick up the fiance's son. When she returns Chelsea is married and her stepson has the relationship with her father that she always wanted. Will father and daughter be able to communicate at last?